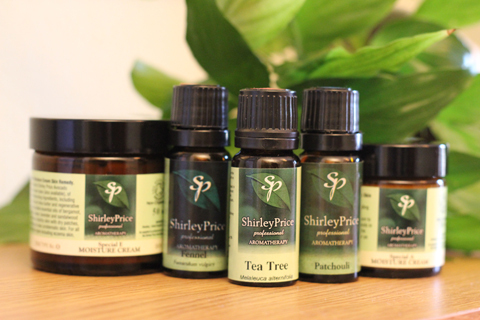 Ideal for applying to the body, adding to the bath to moisturise the skin. Can also be used with benefical effect on the face. 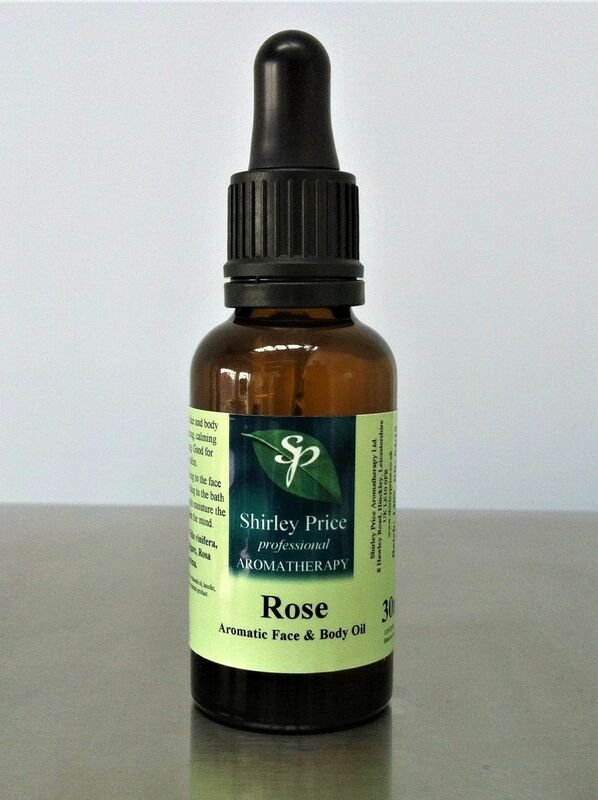 Rose aromatic body oil is rejuvenating , calming, nourishing and helps the delicate skin in the chest, face and neck area appear smoother and younger. Ingredients: Vitis vinifera Oil, Helianthus annus Oil, Rosa Damascena.